If you help us this way: - WE WILL APPRECIATE YOU on our FACEBOOK, Instagram and on the WEB - Your name will appear in a video where we will show the progress of our project. 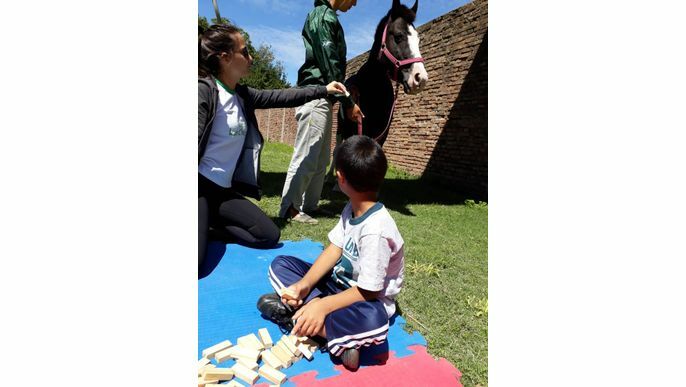 We are the Equine Asisted Therapy and Activities work team for the “Todos los chicos” nonprofit organization. We define ourselves as a group of people who struggles every day to give the best of ourselves to help those who can’t help themselves. 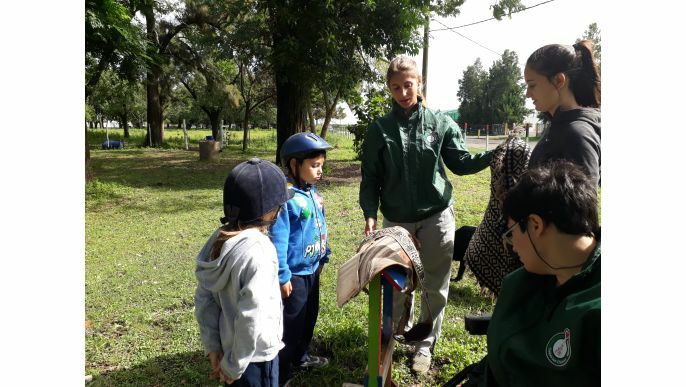 We are in Casilda City, Santa Fe, Argentina, working in a farm that Rosario´s University lended us in the year of 2013. Since then we do different things that allowed us, step by step improve the place and the buildings in it, but still a lot of work is needed. About 30 people are currently taking part in our activities: kids, teenagers and adults, in three different workshops. We sometimes host tours for schools, kindergartens and since last year for elderly people institutions. 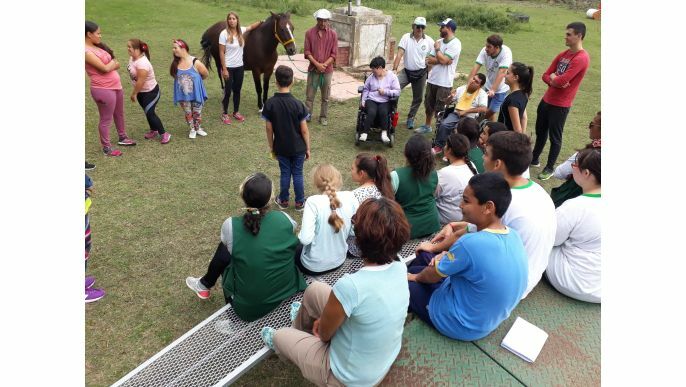 As a working team we make different kind of activities with horses, recreational and therapeutic riding. 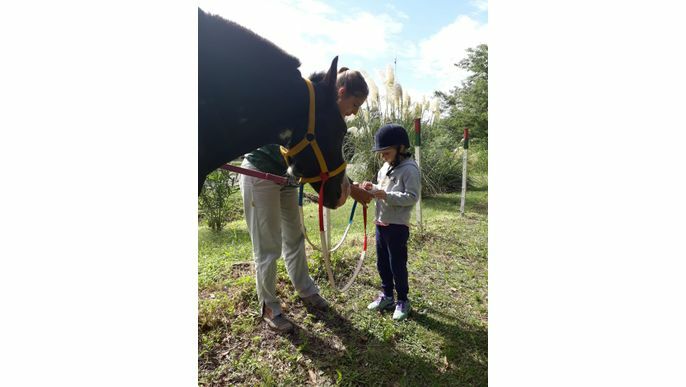 We take care of the horse’s health, also training them to serve it therapeutic purpose. 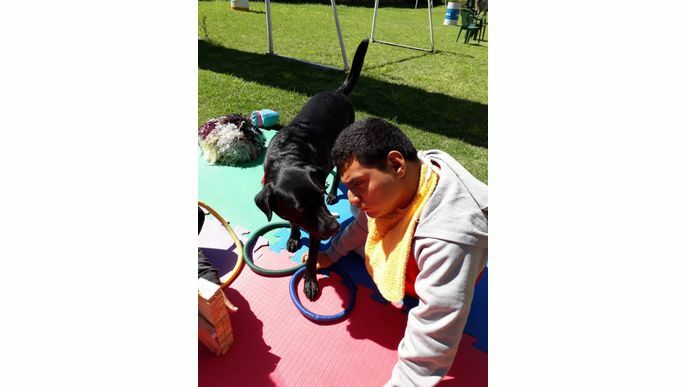 We offer as well a tutorial to learn about the caring of pets and wild species conservation. Initiative: We are a nonprofit organization, so it’s difficult for us to solve infrastructure problems since we do not perceive any money for our service to community, it’s not enough to even cover the whole basic expenses. We give assistance to disabled people, so the accessibility is of the essence. 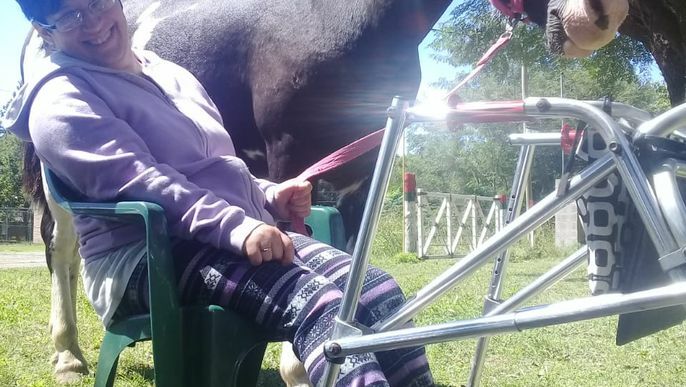 At this moment our main problem is that we lack a pathway for wheelchairs to connect all the different buildings and working places in the farm. This pathway will ease the transit to the people with reduced mobility to travel between the different buildings, particularly in rainy days. We need to connect two buildings in where take place different activities, like parents meetings and classes among others. At the same time this pathway will allow direct access to the horse corral. Even though our space still needs lot of upgrade, this is the most pressing reform, and it will improve the workspace capabilities very much. This proposal will benefit people of Casilda city and surrounding towns. Fix the access ramps to two rooms. We built them about 5 years ago, when we arrived at this workspace and it would be great to be able to put them back in optimal conditions. Construir el trayecto frente a la sala de reuniones De conseguir esta cantidad de dinero, podríamos hacer la parte anterior del camino, que a su vez es la cara visible de nuestro espacio cuando se ingresa por la tranquera de acceso. En esta sala hacemos reuniones de equipo y de padres y, guardamos todo el material de trabajo, monturas, juguetes, legajos. Por su importancia le daríamos prioridad. Construir el trayecto frente a la sala de reuniones y frente al SUM. El SUM es otro espacio importante y acceder a el es complicado en la actualidad. Cuenta con un pizarron y sillas, lo usamos para jugar y merendar los días de frío. 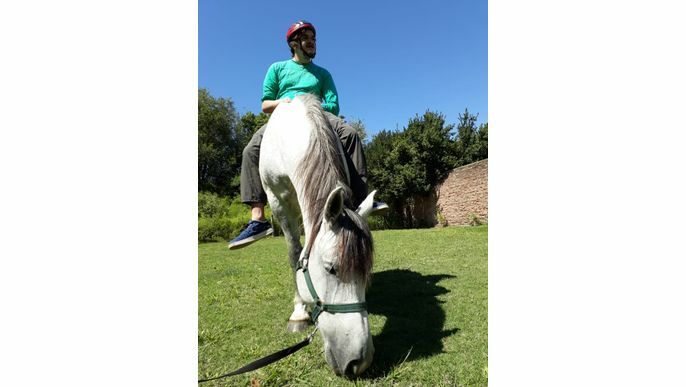 También tenemos clases sobre animales y sus cuidados. Construir el camino en su trayecto lateral que es el más largo. 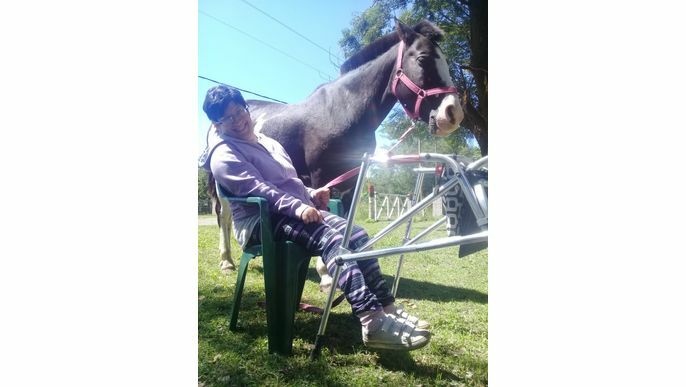 Tiene la longitud de los dos salones. y por lo tanto es el que necesitará mayor cantidad de materiales. Permite la conexión entre las dos zonas de ingreso.